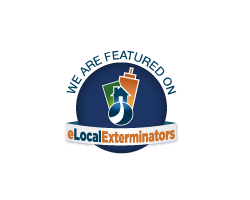 A1 Exterminators is a pest control management company servicing Massachusetts, Cape Cod & New Hampshire for Rodents, Ants, Termites & Bed Bugs. 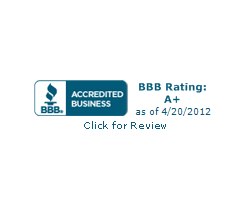 Established in 1953, A1 Exterminators has over 65 years of experience in the pest control industry. As a family-owned business servicing Boston, Cape Cod, New Hampshire and Southern Maine, we work to provide the best pest control service for Ants, Termites, Bed Bugs, Bees, Carpenter Ants, Carpenter Bees, Mice, Rats, Spiders, Fleas and more. 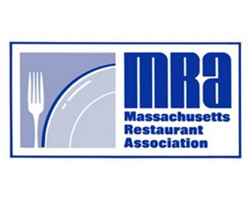 We have offices located in Lynn, MA, Harwich, MA and Nashua, NH. A1 Exterminators highly trained technicians are dedicated to providing you the best pest control programs, with state-of-the-art equipment, for your home or business. 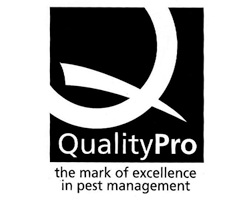 We offer our customers an immediate response if your pest control issue needs and same-day service. 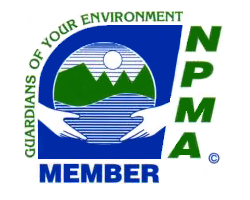 We are a member of the New England Pest Control Association (NEPCA), National Pest Management Association (NPMA) as well as the New England Pest Management Association (NEPMA). 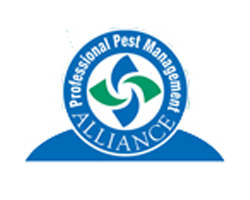 A1 Exterminators technicians are licensed by the Massachusetts Department of Food and Agriculture, Board of Pesticides Control, the New Hampshire Department of Agriculture, Division of Pesticide Control, Rhode Island Department of Environmental Management, and the Maine Department of Agriculture.